Make an impact, now and into the future. When you support Virginia’s Community Colleges, you are investing in effective, long-term solutions to build a stronger Commonwealth for all. Recurring Gift. Have your gift automatically charged to a credit card of choice on or around the same day each month. Matching Gifts. Many companies encourage their employees to make charitable contributions by matching their philanthropic gift. Find out whether your employer participates and learn more at www.doublethedonation.com/vfcce. Planned Giving. Making a bequest from your future estate can be a generous way to maximize your gift. One simple form of a planned gift is designating the VFCCE in a will for a specific amount or a percentage of the estate. Charitable gift annuities, Life insurance policies, or designations from retirement plans are other forms of planned giving. Pledge. Make a one-time or multi-year pledge. Sponsor an Event. Sponsors play a significant role in the success of our conferences. Contact us today about how you can become a sponsor. Stock Transfer. A gift of stock or appreciated securities has two major advantages. It provides the donor with an immediate income tax deduction and eliminates capital gains taxes to the extent allowed by law. Stock can be transferred to the VFCCE, which can receive stock certificates. The Virginia Foundation for Community College Education is a 501 (c)(3) charitable organization. Our federal tax id is 23-7004354. In keeping with state and national practice, the Virginia Foundation for Community College Education maintains an administrative fee of 4 percent, which will be assessed on a one-time basis on all new restricted contributions. 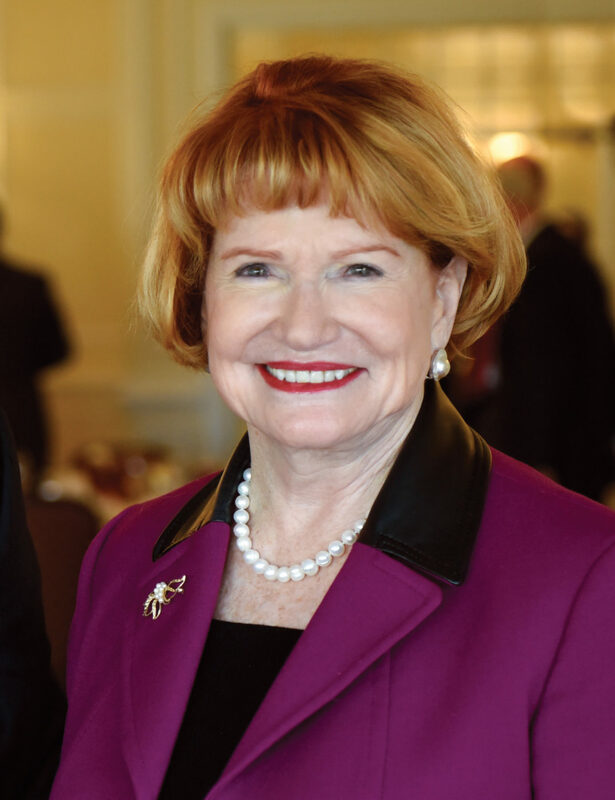 The proceeds from this fee will further Foundation development efforts, allowing for advances in processing gifts, stewarding donors, and preparing for and executing fundraising activities. When you support the VFCCE, you support access, affordability, and student success at all 23 Virginia Community Colleges. 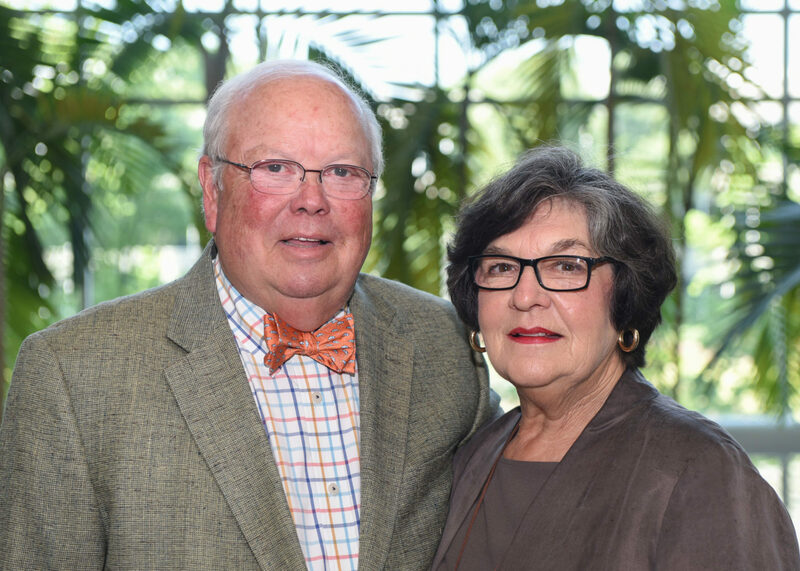 Ben and Betty Davenport are passionate about early childhood education. Thanks to their generous gift, the Davenport Early Childhood Development Institute was established to ensure high-quality training and education for childcare workers. The three-year pilot program provides financial resources, coaching, and special professional opportunities for students enrolled in early childhood education at four community colleges: Virginia Western, New River, Danville and Patrick Henry. 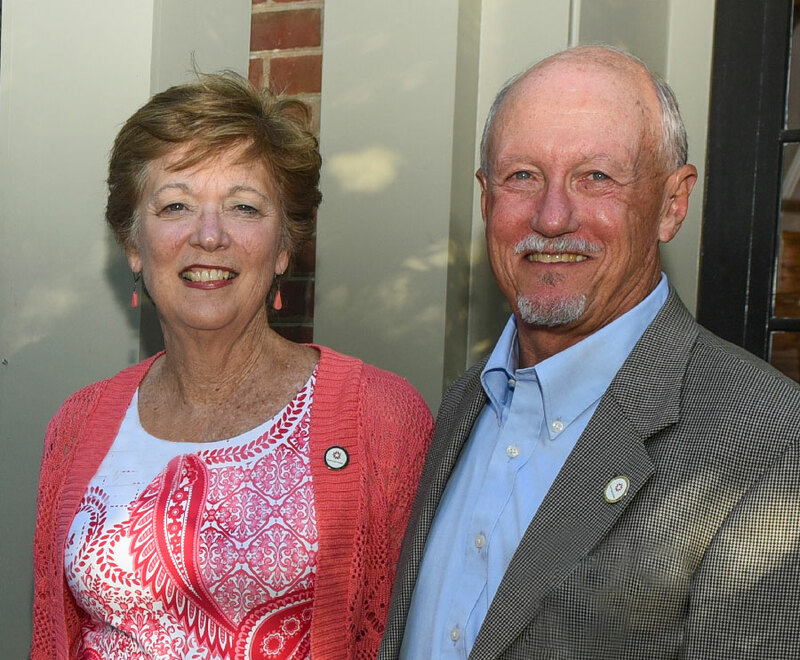 Dan and Jane Dixon help students with unexpected emergency expenses through their thoughtful support of an emergency fund for the Great Expectations Program.